"Floored! How a Misguided Fed Experiment Deepened and Prolonged the Great Recession"
In October 2008, as the U.S. economy plunged, the Federal Reserve began paying interest on banks' reserve balances. 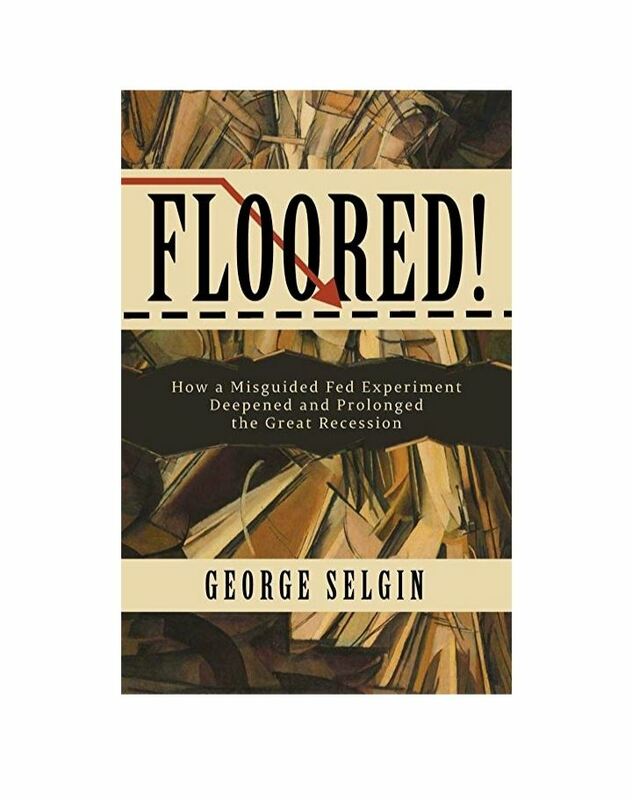 The resulting switch to a "floor system" of monetary control, in which changes in the interest rate on reserves, rather than reserve creation or destruction, became the Fed's chief tool for influencing economic activity, was to have far-reaching consequences--almost all of them regrettable. Besides intensifying the downturn by causing banks to hoard reserves, the floor system all but destroyed the market for unsecured interbank loans that had been banks' ordinary "first resort" source of last-minute liquidity. By depriving the Fed's asset purchases of the ability to stimulate investment and spending, it also compelled the Fed to compensate by purchasing assets on an unprecedented scale. All of this resulted in a substantial increase in the Fed's role in allocating scarce credit. Finally, by severing the ordinary connection between the stance of monetary policy and the extent of the Fed's asset holdings, the floor system risks turning the Fed's balance sheet into a fiscal-policy playground. Floored! offers a matchless account of our post-crisis monetary system's history and shortcomings. 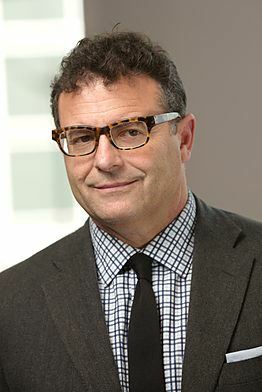 George Selgin is a senior fellow and director of the Center for Monetary and Financial Alternatives at the Cato Institute and Professor Emeritus of Economics at the Universi ty of Georgia. His research covers a broad range of topics within the field of monetary economics, including monetary history, macroeconomic theory, and the history of monetary thought. He is the author of The Theory of Free Banking (Rowman & Littlefield, 1988); Bank Deregulation and Monetary Order (Routledge, 1996); Less Than Zero: The Case for a Falling Price Level in a Growing Economy (The Institute of Economic Affairs, 1997); and, most recently, Good Money: Birmingham Button Makers, the Royal Mint, and the Beginnings of Modern Coinage (University of Michigan Press, 2008).